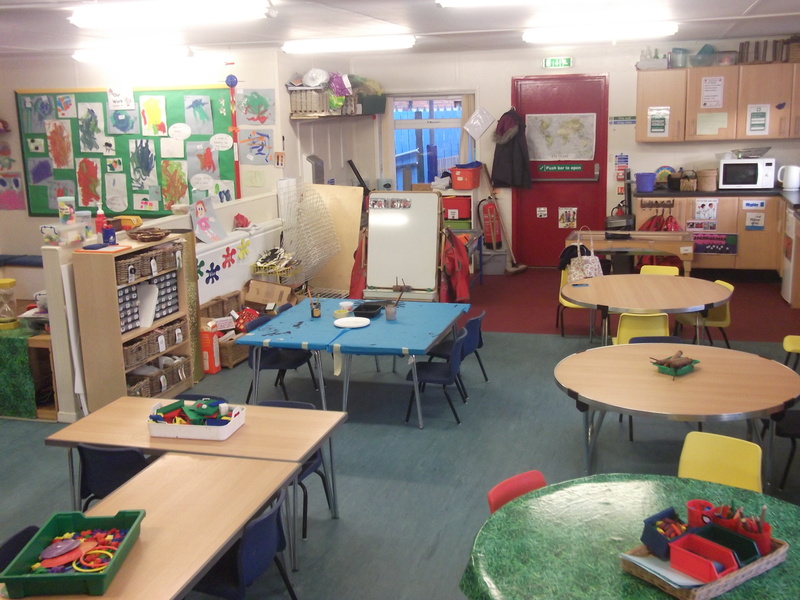 Belmont Preschool provides a high standard of care, education and learning opportunities. 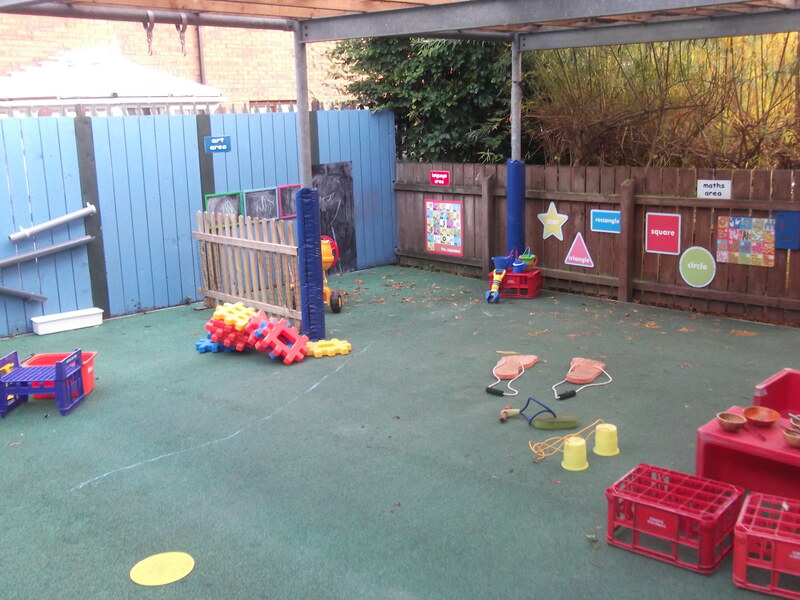 Children are able to explore a rich and diverse range of activities within a flexible, stimulating, inclusive and welcoming learning environment. We aim to help the children develop self-respect, respect for others and respect for their environment, to fulfil their full potential. Children develop in a fun and relaxed environment, thus providing an excellent start to your child’s education. 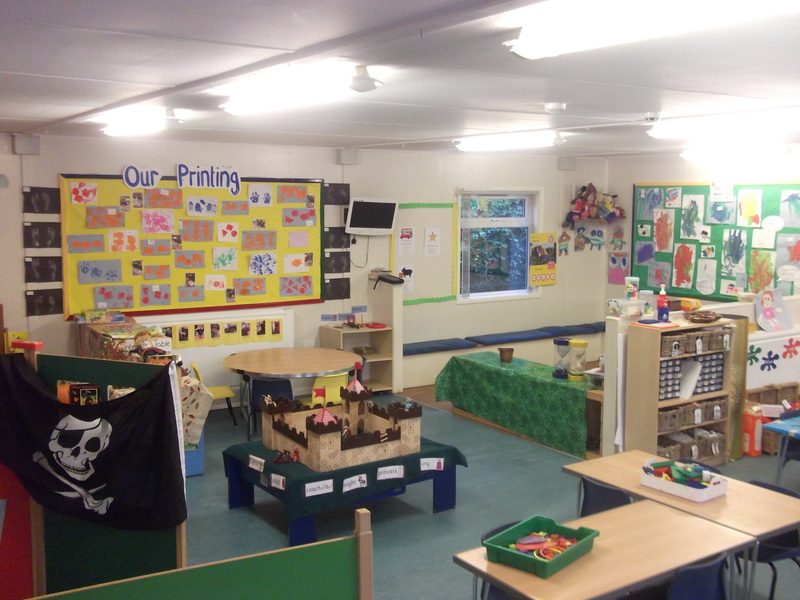 We believe that children thrive in a happy stimulating and exciting environment. Praise encouragement and fun in these vital early years of their education allow every child a for filling and positive experience. Belmont Preschool is registered to provide pre-school care and education for 24 children, each session. Belmont Playcare's Board of Trustees govern the setting and Health and Social Care Team Early Year services & ETI regulate the preschool. Here at Belmont we follow the curriculum following the 6 areas of learning set down in the Preschool Education Curricular Guidance. We also base our weekly plans on the children's interests and ideas as this helps the children progress and achieve in all six areas of development. The children learn through play-based activities and resources, inside and outside, as recommended in the curricular guidance. Experiment with all sorts of materials and be able to cope with uncertainty and learn through trial and error. Develop language and listening skills. Have a try at doing things for themselves allowing the child to learn at their own pace and gain a positive image of themselves as learners. Please go to the Preschool Statement of Purpose for further information on the sessions. It includes a link to our last inspection from The Education Training Inspectorate.